Volvo Land Rover Car Audio and Radio Repair. We no longer repair Land Rover car stereo. Harman Kardon Amplifier no audio from all speakers. We no longer repair this amplifier. 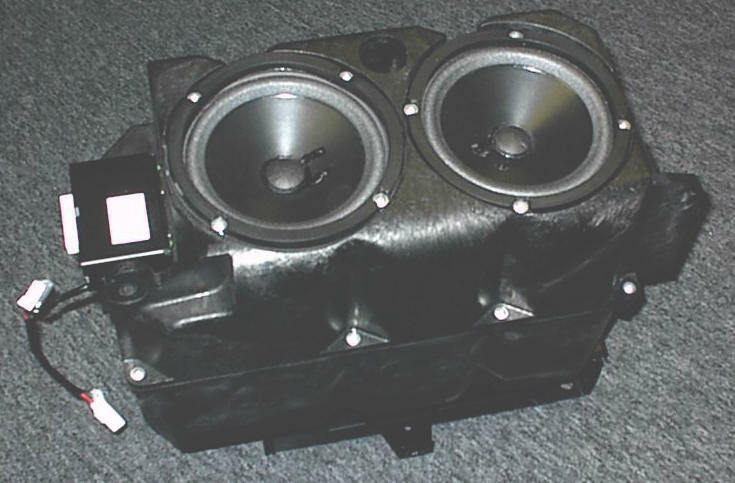 In ALL cases, we no longer repair any Land Rover car audio. There is no tech support, tech literature or parts available for repair. Please, no questions in regards to repair or replacement, contact your local dealership or salvage yard. 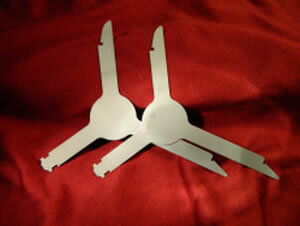 Slotted Din Removal Tools Slotted Din Removal Tools, required for many Land Rover Car Stereo Removals. Intermittent audio, intermittent power, or CD's skip, We no longer repair this Clarion CD changer. Will not accept code? Stereo needs to be on for 1-3 hours to accept code. Do you have the correct code? Or for Code problems, see FAQ #25. This stereo may also have a wood grain finish. One common problem we have seen with these stereos is the inability to accept a CODE and lock up. The service manual may mention that the stereo needs to be left on for an hour. We have found it to be closer to three hours. Cassette does not work, display does not work. Will not accept code? Stereo needs to be on for 1-3 hours to accept code. Do you have the correct code? For Code problems, see FAQ #25. Subwoofer sounds distorted, check foam surround on each speaker, you may find it deteriorated. Replace speakers or have them rebuilt. No power. 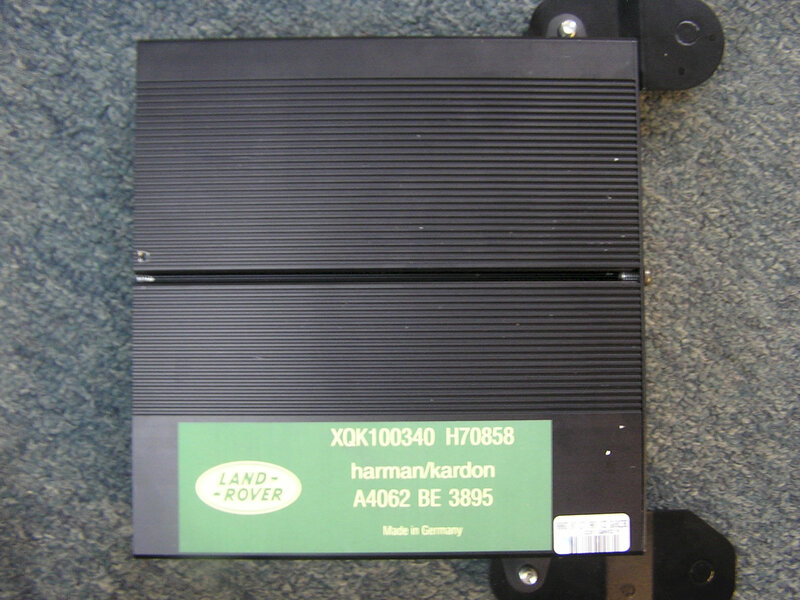 We no longer repair this Land Rover car stereo!